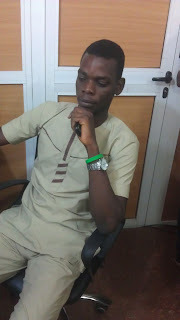 Abubakr Abdulfatai A. a passionate enthusiast blogger at Zealwisetrends Blog and also an I.T Technician, With the dream of spreading the world with tech updates. 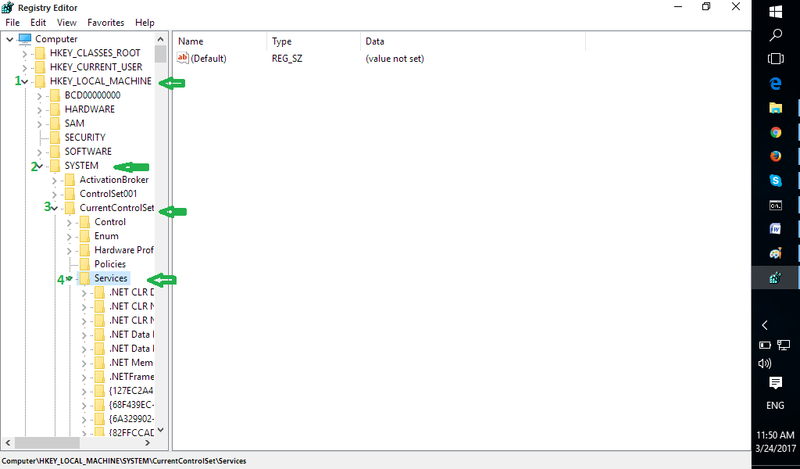 When setting up wireless Hosted Network in Windows 10 is not very hard, Microsoft doesn't make very straightforward to remove the configurations setup whenever you wish to discard it. 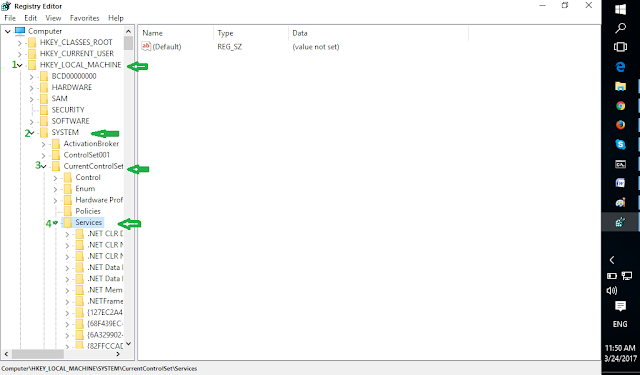 Although using the ‘stop or disallow’ commands will only stop the wireless device from connecting to your windows 10 but it will not delete the entire Hosted Network setting in your windows 10. 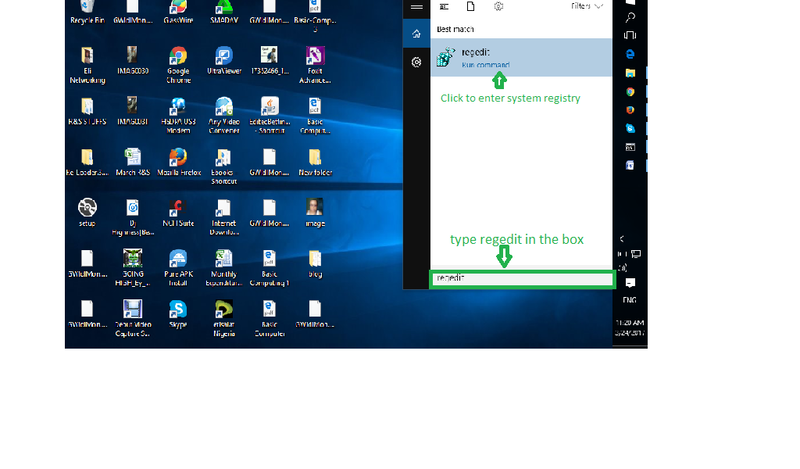 All you need to do is to modify the system registry. 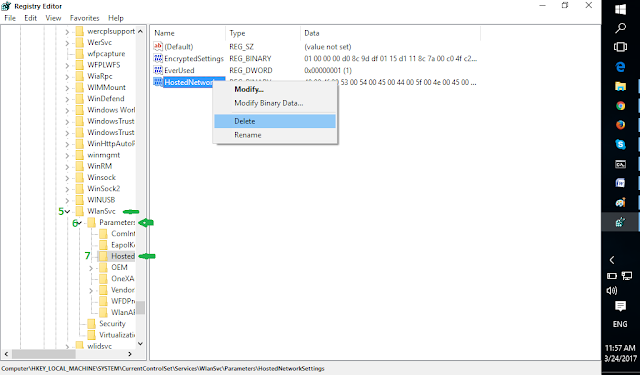 NOTE: Before you proceed or change any settings on your windows 10, you need to make a complete backup of your files or system restore point before continuing his guilds because editing windows registry can be risky and dangerous that can cause some damage to your system if you don’t follow the steps well. 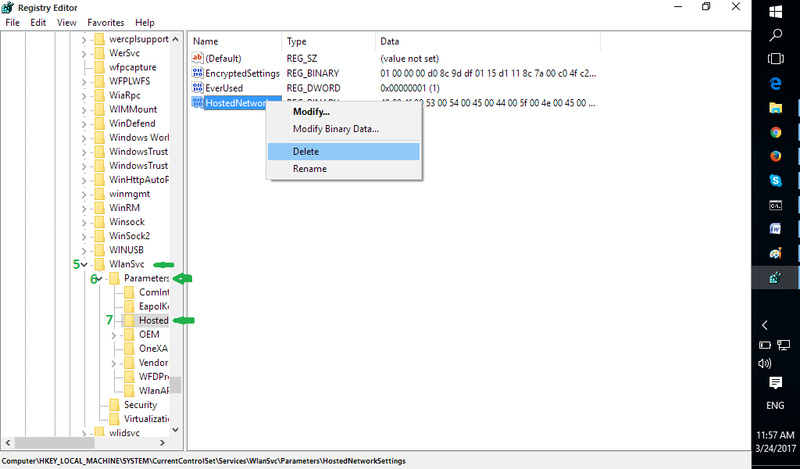 Right-click HostedNetworkSettings and select Delete, and click Yes to confirm deletion. Now you have successfully deleted the WLAN Hostednetwork. You will notice that the settings is not configured. blogging. I saved it too my bookmark site list and will be checking back soon. Please visit my web sitte too and tell me what you think. tnis sector don't understand this. You must proceed youur writing. I have read so many articles about thhe blogger lovers except this article is iin fact a good piece of writing, keep it up. this article which I am reading aat this time. Hi, i feel that i saw yyou visited my weblog so i got here to go back the favor?.I'm trying to in finding issues to enhance mmy web site!I suppose its okk to make use of soje of your concepts! !